Luotsinmäki waste water treatment plant in Pori, Finland. Usually when water protection measures are discussed, economic calculations include only the costs, not the benefits that water protection brings. However, including also benefits is crucial in order to provide a more accurate ground for decision making. The cost-benefit analysis (CBA) is a tool for evaluating benefits and costs of investments. All relevant impacts, present and future, are quantified in monetary terms as benefits and costs which are then discounted to present values. For instance, future environmental benefits and current costs can be compared when they are adjusted to the present time and value through discounting. The sum of the discounted benefits and costs, i.e. the economic net present value, gives information on how worthwhile the project is for the society in the long run. • Agricultural buffer zones in Turku. The investment in new aerators in Liepaja waste water treatment plant improved treatment efficiency and provided substantial energy savings. The net present value of the investment was clearly positive. The results from the case studies show that local actors play a crucial part in protecting the Baltic Sea. Remarkable nutrient load reductions are achieved by investments related to wastewaters, but also natural solutions such as stormwater wetlands and agricultural buffer zones were estimated to reduce the nutrient load rather efficiently. The reductions have an impact both on the state of the Baltic Sea and the local waters, such as lakes, rivers and coastal waters. In addition, case measures can also provide various other benefits, for example cost savings from reduced energy consumption (WWTP investments) or increased biodiversity and recreational values (natural stormwater management). If the state of the Baltic Sea remains poor in the future, nutrient reductions are very valuable. In this case, all studied measures seem to provide substantial positive net benefits, suggesting that they are clearly worthwhile from the society’s point of view. 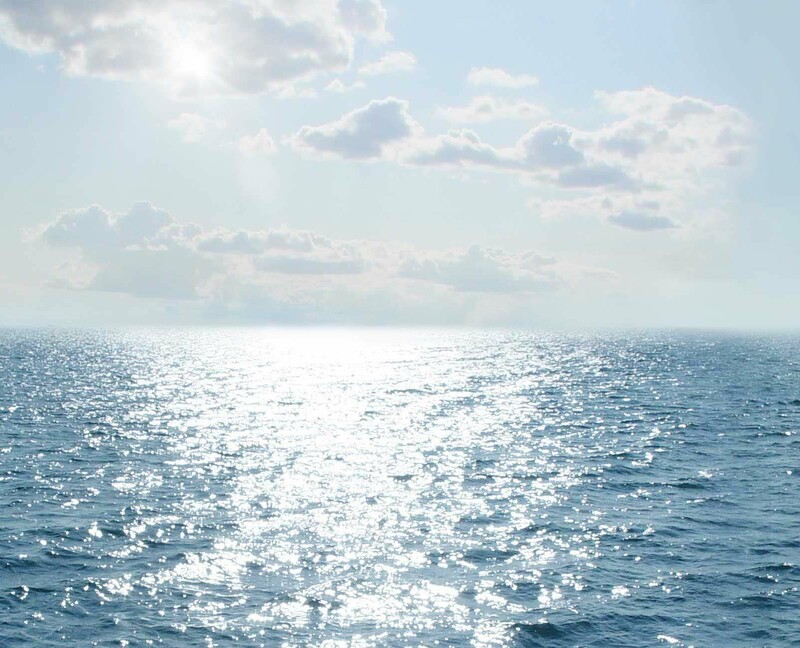 However, if a good state of the sea is assumed to be achieved in the future through numerous other measures, then the net benefits of the studied measures decreases. Another important consideration is that some of the identified individual local impacts were not possible to be measured and monetized. Thus, the net benefits obtained in the analysis are likely underestimates. In conclusion, the studied water protection measures can be regarded as worthwhile thus representing important steps towards healthier local waters and a healthier Baltic Sea. The results encourage to implement diverse water protection measures both by the coast and elsewhere in the Baltic Sea catchment area and to prefer measures that provide multiple benefits. The study recommends using the cost-benefit analysis method and, furthermore, to use the Baltic Sea Challenge network as supportive tools for implementing new water protection measures. The results are presented in the Cost-benefit analysis report and in the Executive summary. To support the cost-benefit analysis work the CITYWATER project organized two workshops, read more about Workshop 1 and Workshop 2. In addition, five study trips were made to Baltic Sea Challenge cities (see sidebar). In addition, for assessing the monetary value of the benefits originating from nutrient reductions of the studied measures, the report “Marginal benefits of nutrient reductions to the Baltic Sea” report was compiled by MTT Agrifood Research Finland.